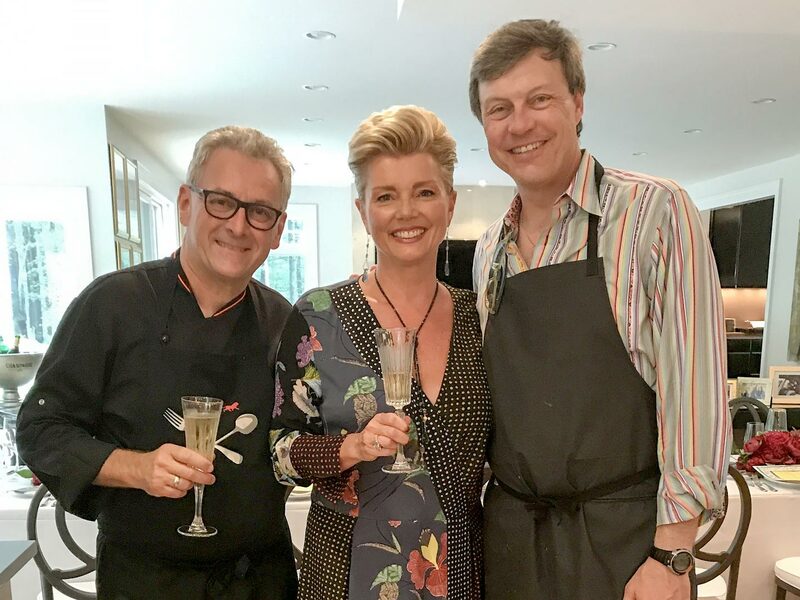 The Jacques Pépin Foundation would like to express our deepest gratitude to Laurie Schoen, Jean-Michel Bergounoux and their children for their generous contribution to the foundation. We shared a beautiful meal, with amazing wines, forming new friendships and strategies for future collaborations. We are so grateful for their generous support.